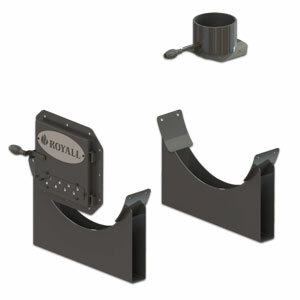 The Royall Stove Barrel Kit converts a 55 gallon steel drum into a wood stove. This kit includes a door, legs and flue collar with damper. Stove is perfect for heating a fishing or hunting cabin, pole barn or workshops.